The university environment can be a challenging and highly experiential place for students. This study is an in-depth look at the challenges and experiences of students who practice Earth-Based religions on Porpoise State University’s campus. The theoretical framework for this study draws principally from the work of Chickering (1969), Chickering and Reisser (1993), and Fowler (1981). These works serve as the principle scaffolding around which other literature on the subject can be interpreted and applied. Additionally, this study contains an review of literature relevant to Pagan beliefs and experiences. This study was qualitative in nature and focused on phenomenological methodology. Data were gathered through interviews, semi-structured in format, with students who identified as practitioners of Earth Based Religions and maintained full-time student status with Porpoise State University. Students, and their university, were given pseudonyms for their protection. Data analysis utilized grounded coding introduced by Strauss and Corbin (1997) and produced themes which were common to the experience of each student. 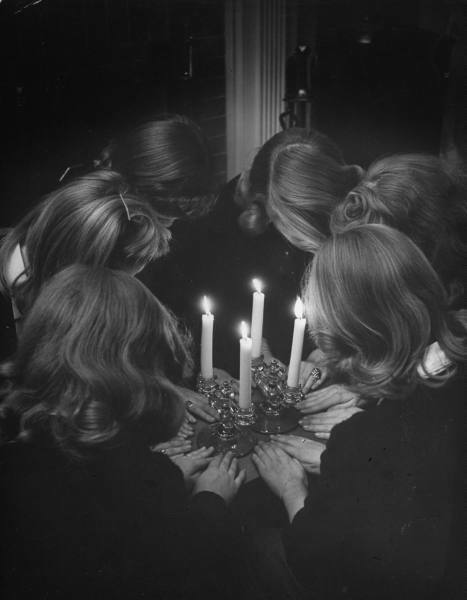 The researcher concluded that Pagan students face a variety of challenges at Porpoise State. Conclusions were drawn about spiritual development in the sample, access to resources, campus atmosphere, and student interactions. The researcher also introduced several suggestions for best practice including the development of a designated worship space for students, the establishment of a full time university staff member to coordinate spiritual development, and the inclusion of specific information about Earth Based religions into Porpoise State training materials for new employees. 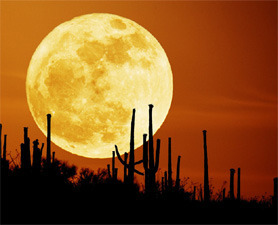 My favorite picture of this weekend’s witchy moon. So sad we couldn’t see it in New York on Saturday. 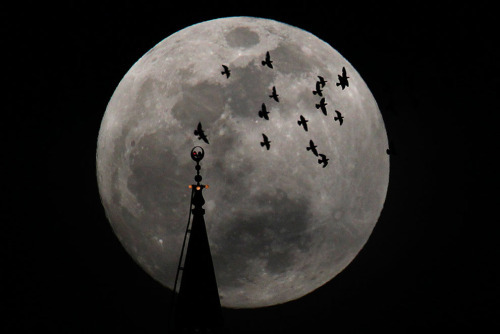 The full moon rises behind a mosque as birds fly in Amman, Jordan, on May 5, 2012. More here. It was too foggy to see the super moon but we felt it nevertheless, as we burned things and talked of the dead and the newly born people, feelings, and projects in our lives. 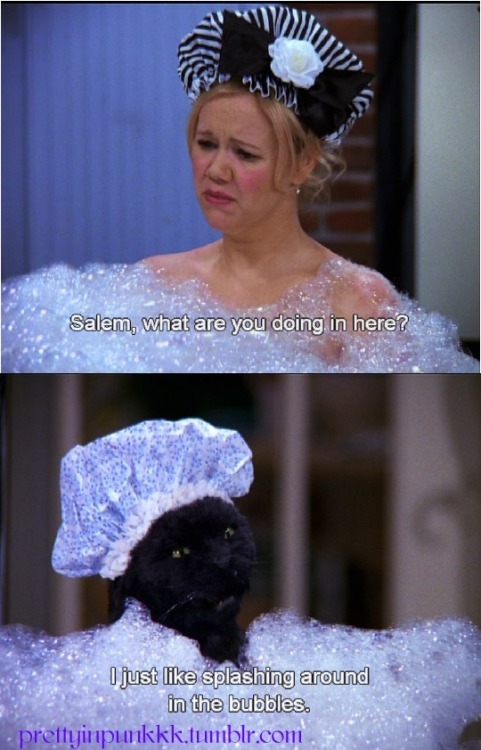 Seriously think of the time they put into making this scene…. Seriously think of the time they put into making this scene. Next to Switek and Zito, the television people I would love to meet most are the STW crew.